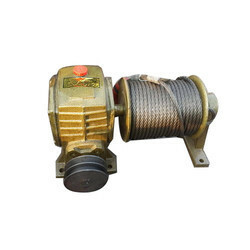 - Rescue winch to be used along with the trip 3, to lower or hoist people or material from confined spaces. - Length 20 meters, made up of galvanized cable 5mm. - The winch is easily assembled to trip 3 through the connecting plate. Amir brand floor mounted hand operated crab winch with 2 nos operating handle pretested to 50% overload with makers test certificate. Swl cap:0.5, 1, , 1.5, 2, 3, 5, 7.5, 10 to 20. 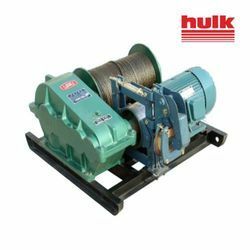 We have highly acknowledged organization engaged in presenting a remarkable range of Wire Rope Winch. In single phase model for varied applications.